What a beautiful angle for the photo, it looks so peaceful. 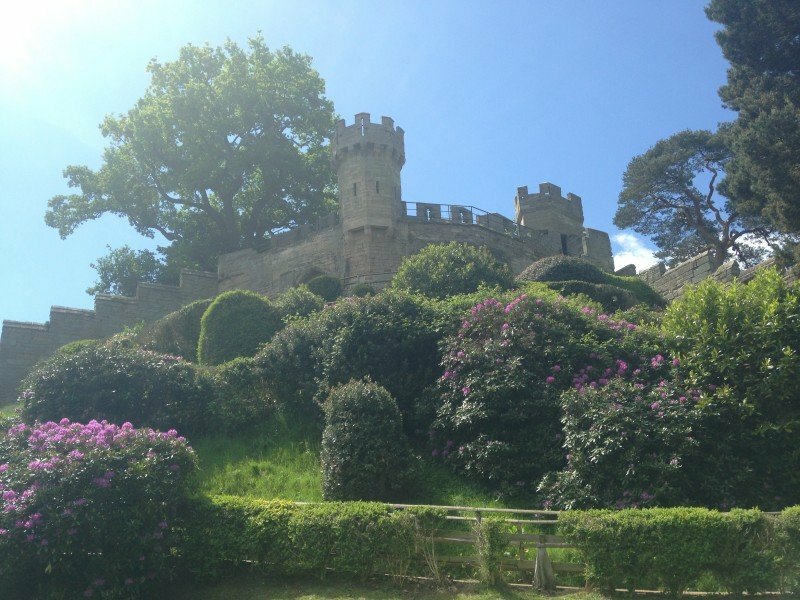 Normally photos of Warwick Castle look really full-on and busy! this is great. we visited there many moons ago when we were on hols in the UK. it is such a fab castle. i love the flowers in the foreground.